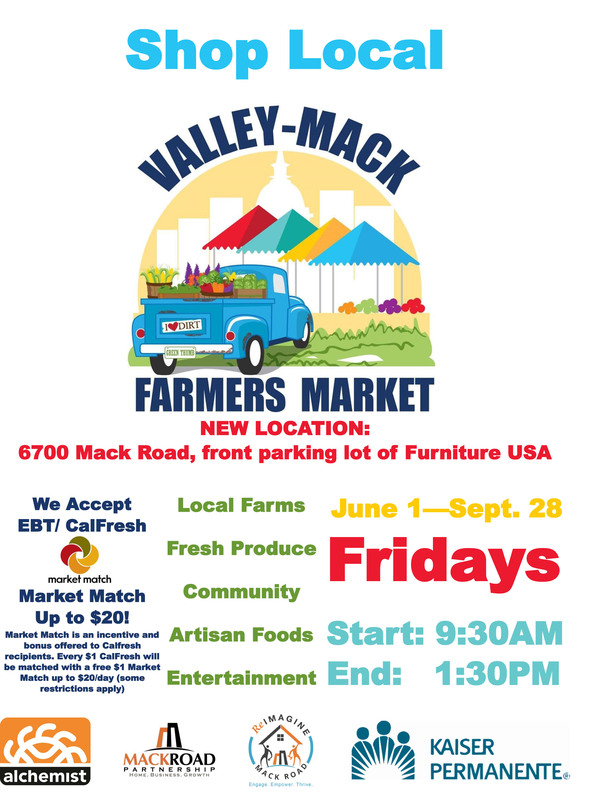 Join us at the new Valley-Mack Farmers Market! 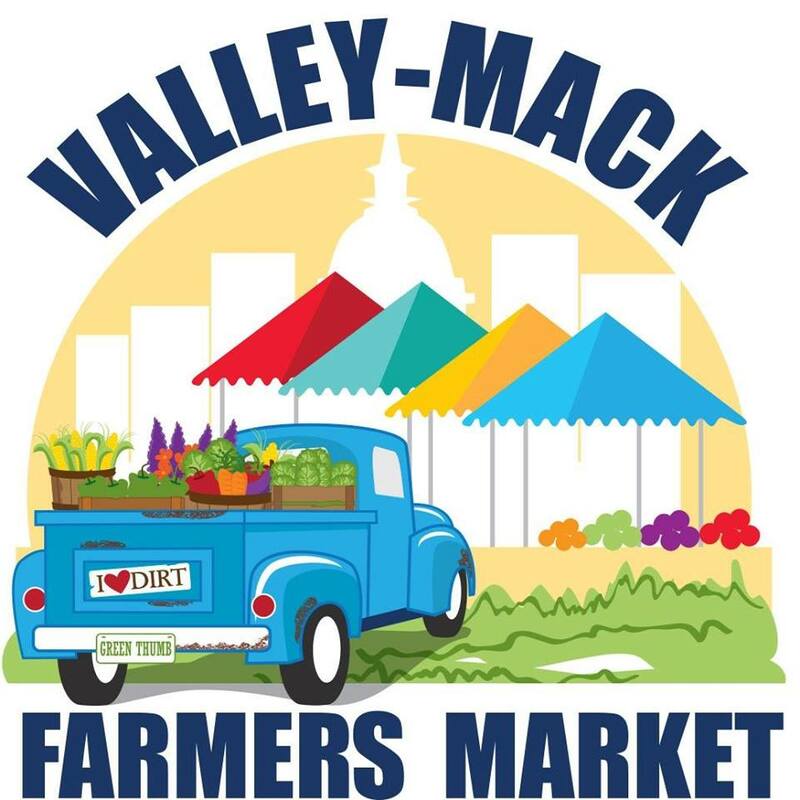 Alchemist CDC is proud to be working with the Mack Road Partnership this year to manage the Valley-Mack Farmers Market. The Valley-Mack Farmers Market will open June 1st, 2018! !